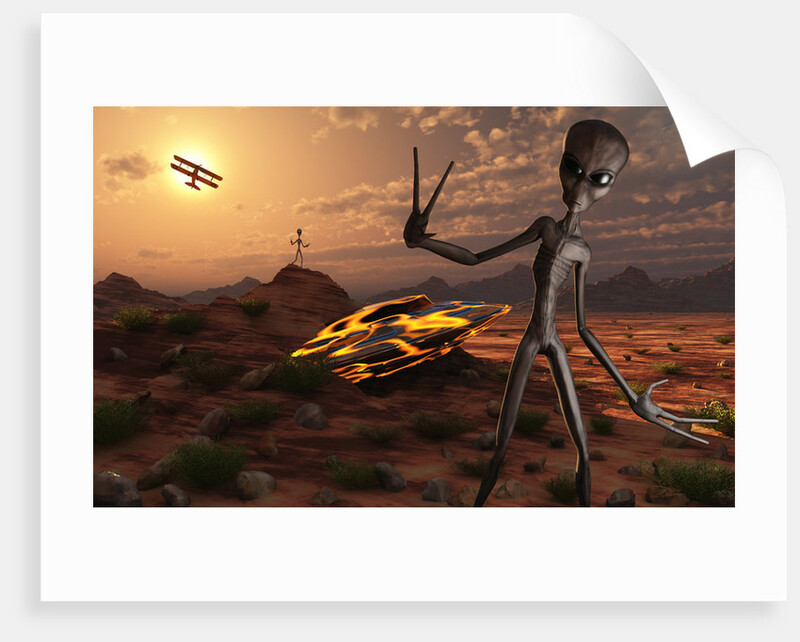 Grey aliens at the site of their UFO crash. 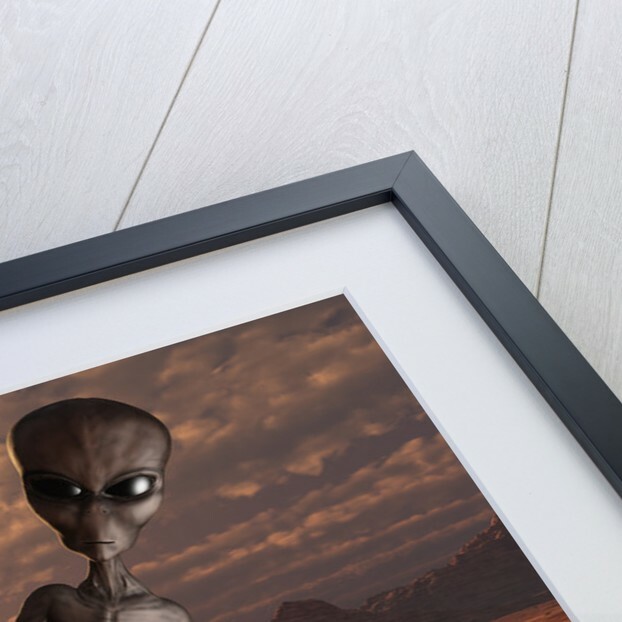 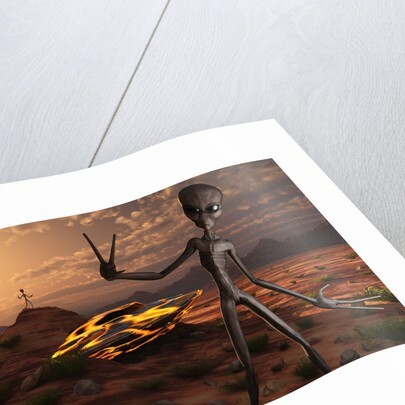 Product images of Grey aliens at the site of their UFO crash. 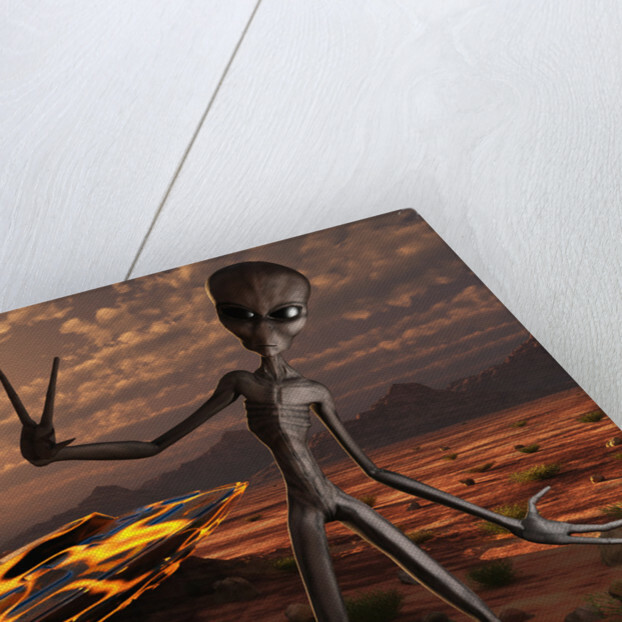 Product details Grey aliens at the site of their UFO crash.